Double European indoor champion Laura Muir has sparked a rush for tickets for this summer’s IAAF World Championships London 2017, with tickets to the session including the women’s 1500m final proving the most in-demand. Muir dominated both the 1500m and 3000m at the European Indoor Championships in Belgrade last weekend and since World Championships tickets officially went back on sale on Wednesday, organisers have announced that the most popular has been session 6 on Monday August 7, which includes that 1500m final. 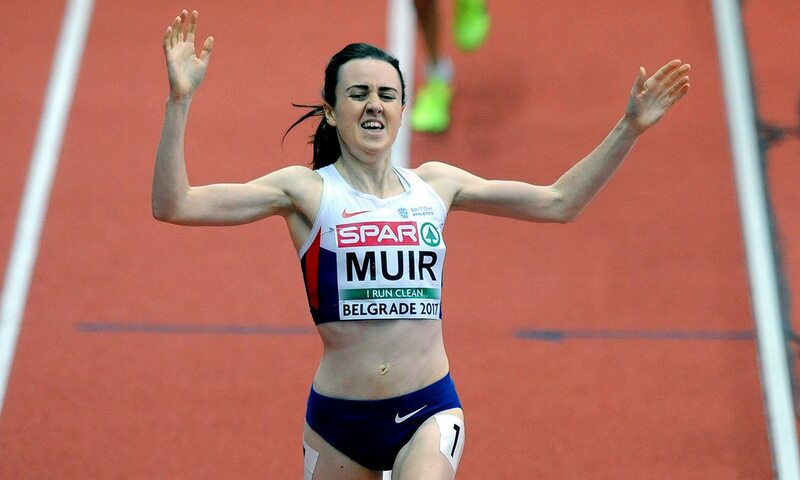 Muir could help open and close the event in London, which takes place from August 4-13, as she has set her sights on contesting both the 1500m and 5000m double at the London Stadium at Queen Elizabeth Olympic Park. Muir said: “I am really looking forward to London and to see that so many people are interested in my events is great for my confidence. Organisers launched an official ticket resale platform for the World Para Athletics Championships and IAAF World Championships London 2017 at the start of the week to ensure those wishing to sell any unwanted tickets could do so with safe and responsible re-selling practices.